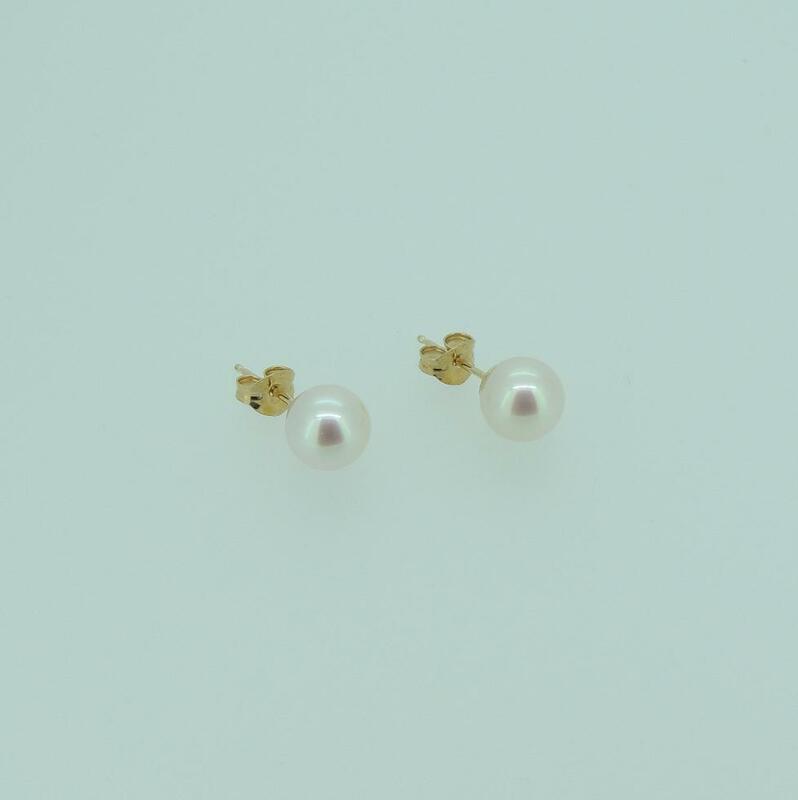 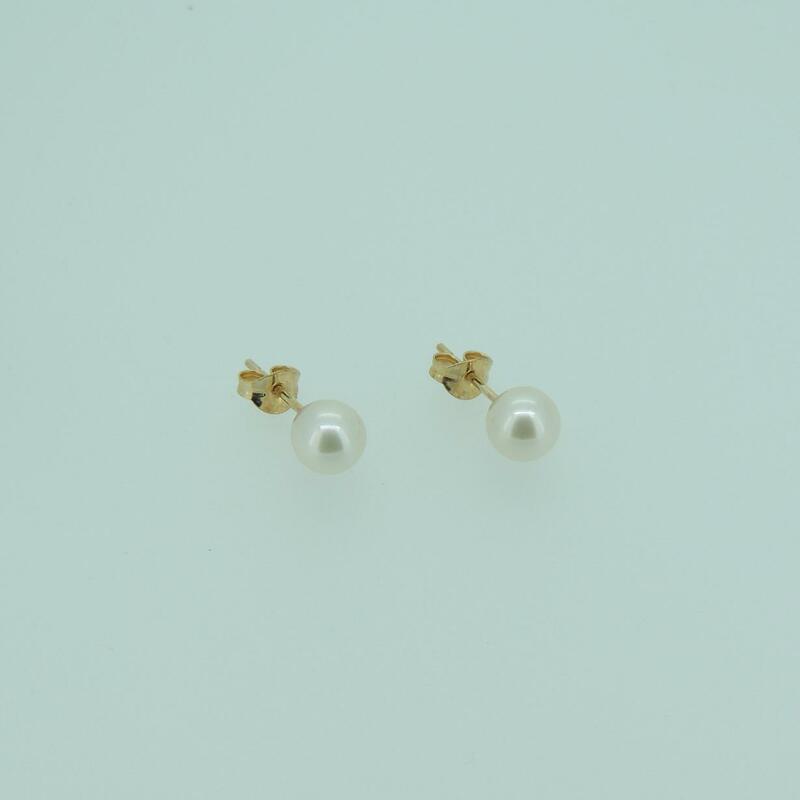 The pearls in these lovely earrings are sized 7-7.5mm and are perfectly matched. 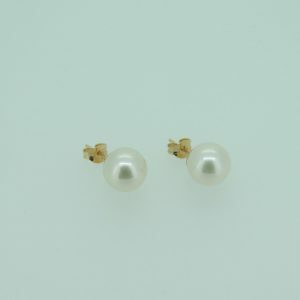 They are set on 9 carat yellow gold posts, so you don’t have to worry about allergies. 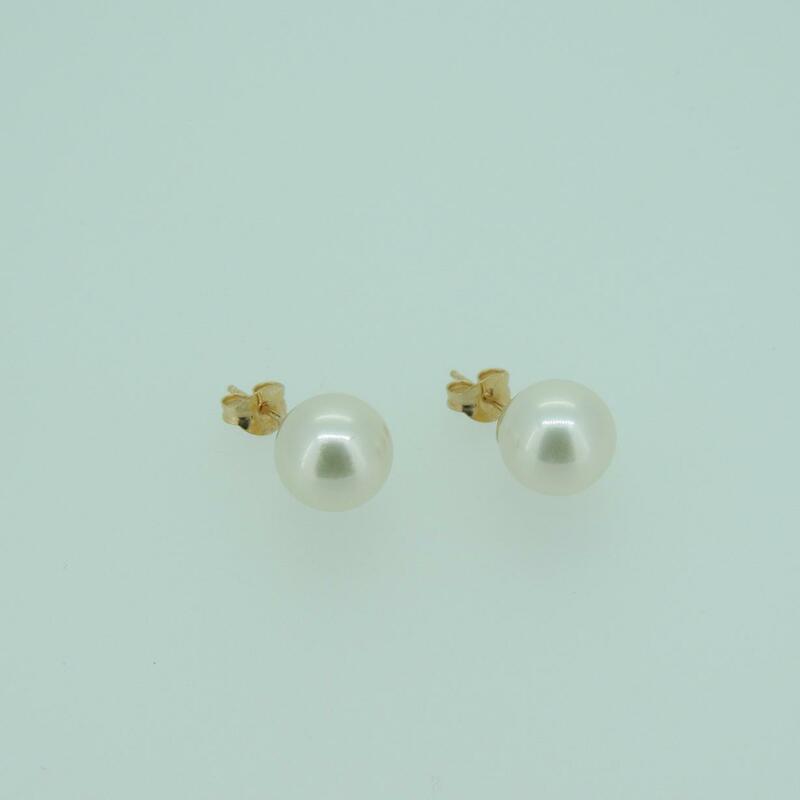 Because of their classic styling, you can be sure that these earrings will make a perfect gift that will be treasured, making them ideal for special birthdays, anniversaries, weddings and engagements. 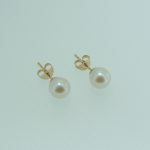 Affordable but still very special, they are a lovely present for a chief bridesmaid or matron of honour.